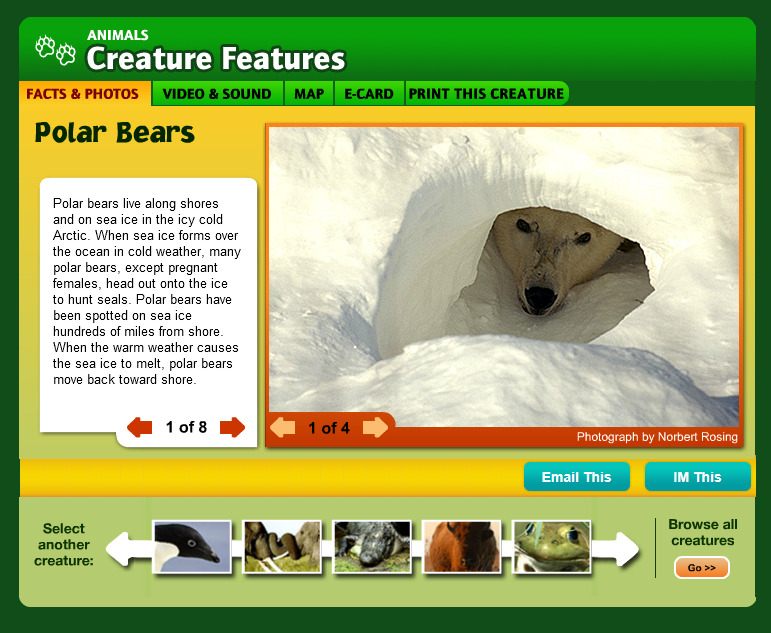 While we were studying about polar bears last week, I came across a resource I didn't know existed. I thought I would share (in hopes I'm not the only one who didn't already know about it). 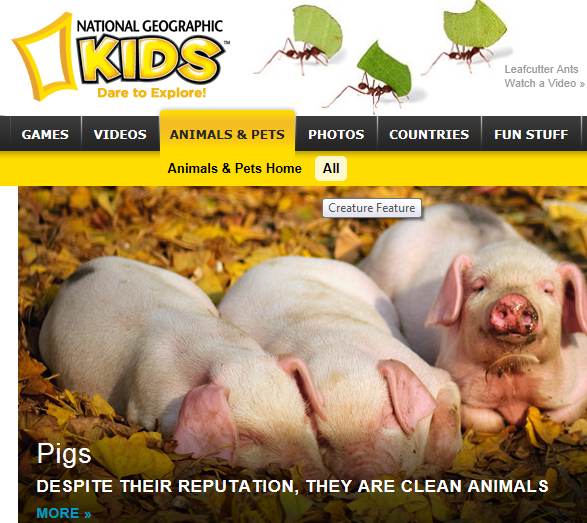 I have used the National Geographic Kids website for several years now. I have always used the search feature to find info on the animals we are studying. 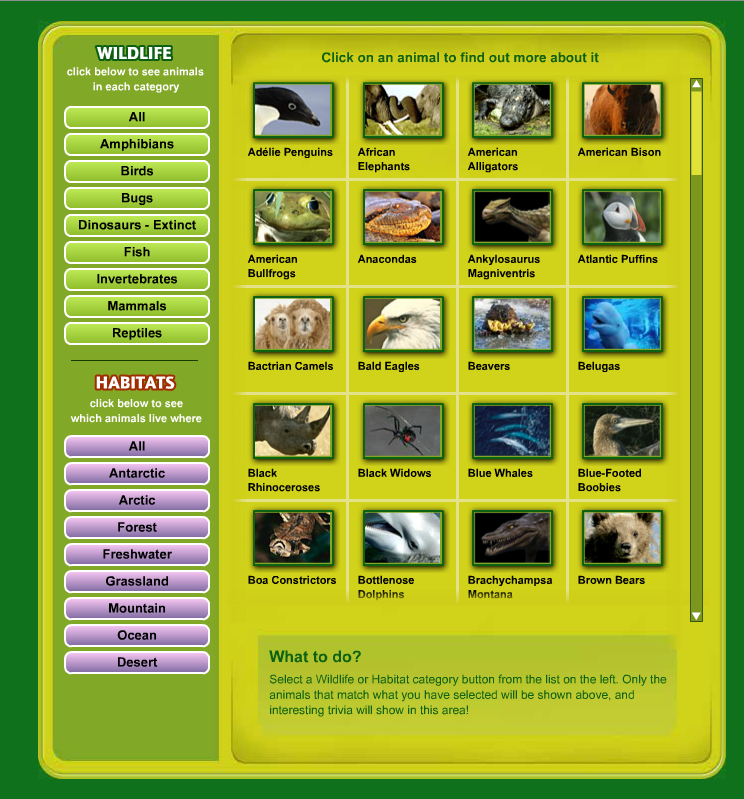 Last week, I noticed they have a page for all animals (in one little spot all together). 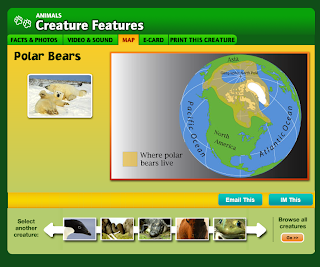 You can get there by clicking on "Animals and Pets-- ALL"
It's even organized where the kids can easily find the animal they are looking for (either by type of animal or by habitat). How great is that?!! 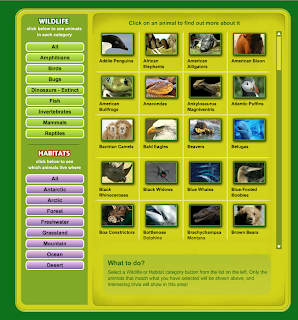 Each animal has a little info, some pictures, a video clip, a map to show where they live, and some have a sound bite. 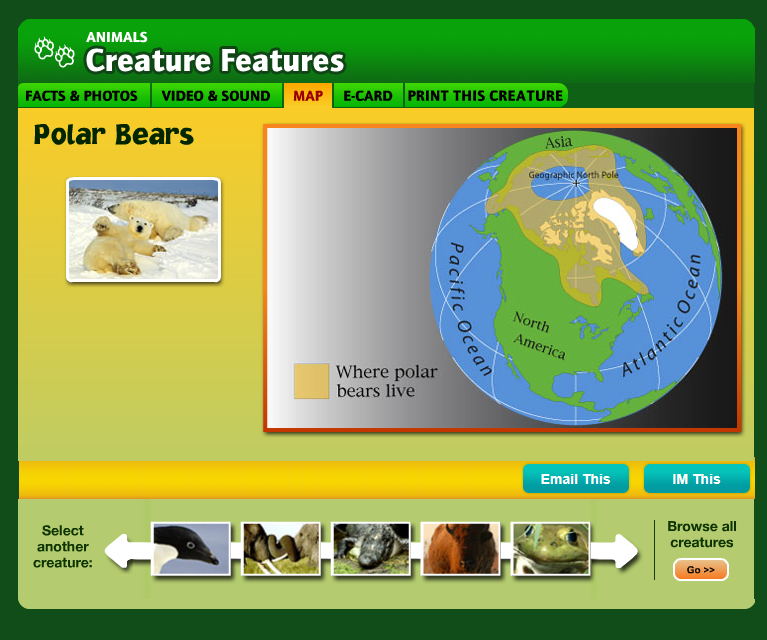 We studied the polar bear together, and then I let my kids look up an animal of their choice in the computer lab. They were way into it! 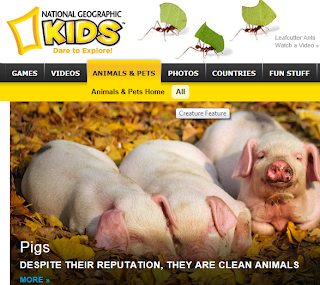 It's definitely a place I'll send them when we research animal habitats. A little funny story... We were looking at the map (pictured above), when a child asks, "Mrs. Morse is that cross where Heaven is?" What a sweetie pie! We are doing research on animals! This is great!